Exports of British gin have reached a record high with producers shipping enough to fill thirty Olympic sized swimming pools in 2018. The United States remained the most popular destination for British Gin, making up £190 million, or 59% of the total. Gin exports to Australia doubled from 2017 to 2018 to £24 million. 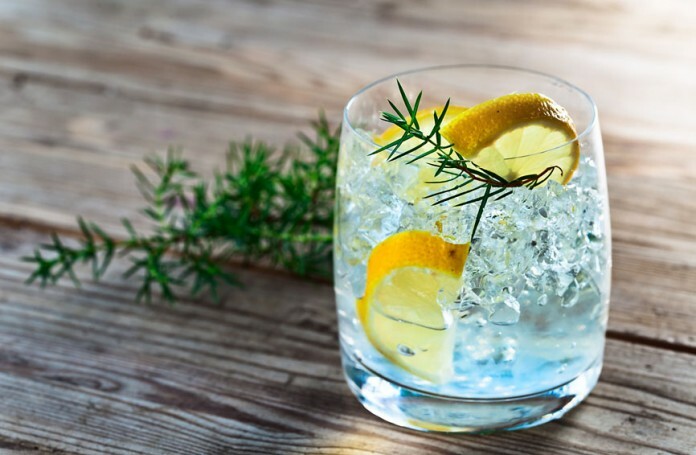 “It’s fantastic to see that recent successes for British gin is translating into economic benefits for the country, supporting local jobs,” said International Trade Secretary Dr Liam Fox MP.